Tehran: On Saturday, the anniversary of the Islamic Revolution was celebrated in Iran. Against the backdrop, Iran presented a new long-range cruise missile named Hoveizeh, which has a range of 1,300 kilometres. Iranian Defence Minister, Amir Hatami stated that it is a surface-to-surface missile. Moreover, Iran has drawn the attention of the entire world by presenting the rocket, despite the US sanctions. 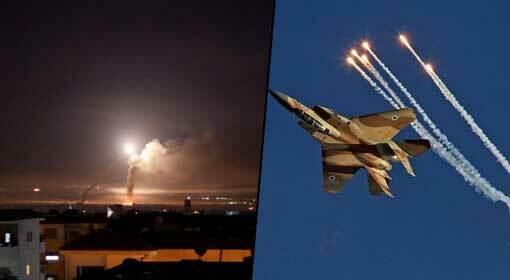 Israel is carrying out massive attacks on the bases of Iran and Iran-backed Hezbollah in Syria. 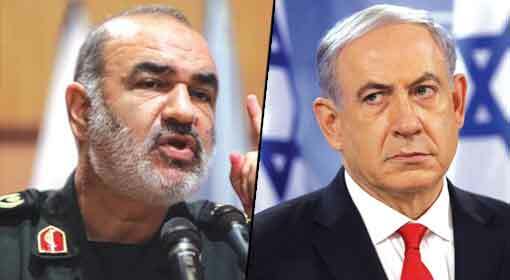 Israel has threatened to continue the attacks even in the future. 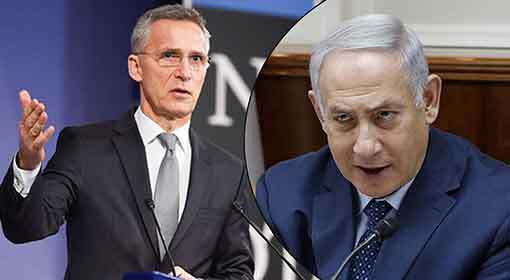 The Israeli Prime Minister has warned that until the time, Iran continues to use Syria as a military base, Israel would continue to strike them. 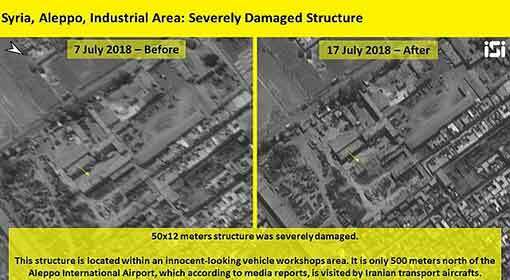 However, Iran would not tolerate the Israeli attacks anymore and has prepared for a direct attack on Israel, as per the US officials. Iran has even declared to erase Israel from the world map. 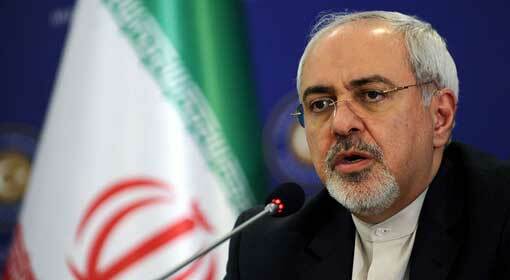 The Iranian military officials are also claiming that the preparations for an all-out attack on Israel were complete. Considering the scenario, Iran is threatening Israel and its supporter, the United States with the presentation of the Hoveizeh cruise missile with a range of 1,300 kilometres. 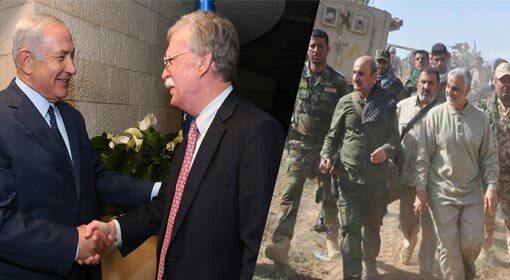 Recently, a US analyst had recently warned that no other country would be able to stop the war, if sparked, between Israel and Iran. The Iranian economy is under tremendous stress, and the Iranian people are intensely protesting against the government. 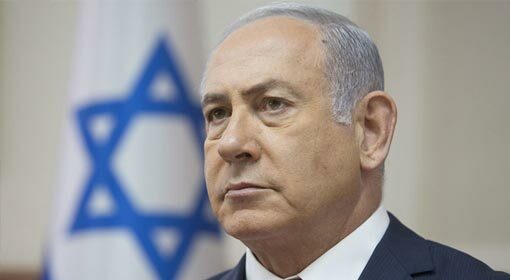 Given the developments, if the Iranian government does not show the courage to counter the moves of Israel and the United States, there is a possibility of the government crumbling under the pressure of the people. Therefore, the analysts are claiming that if a conflict sparks between Iran and Israel, it would certainly transform into a full-blown war. 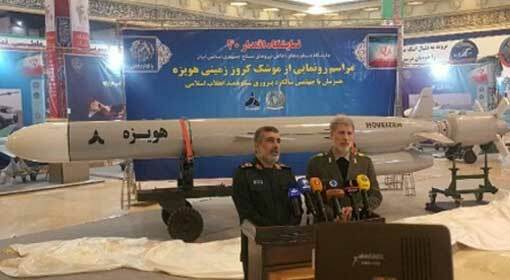 Against the background, the presentation of Iranian Hoveizeh cruise missile is very significant. 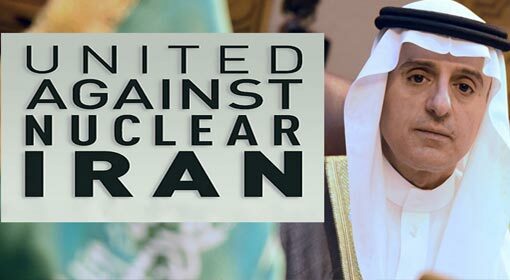 The Iranian government, thus, attempted to send a message to the world, that neither the US sanctions nor the Israeli action can stop the Iranian government.